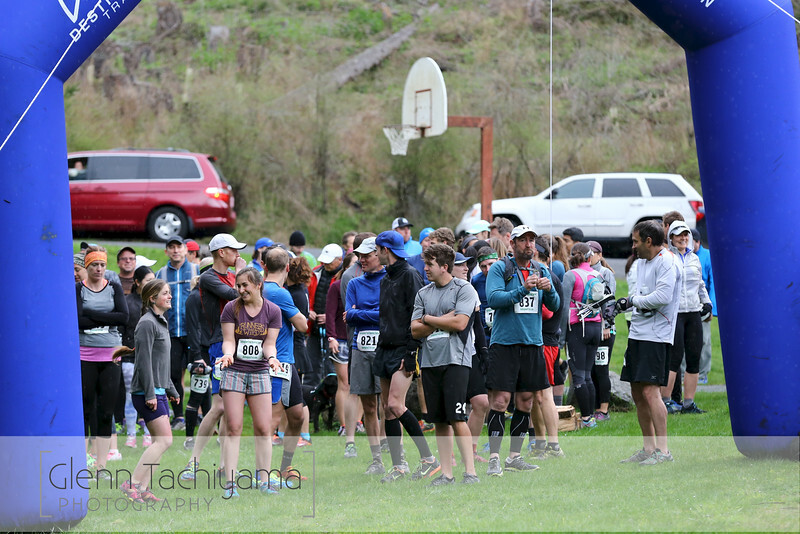 Images from Orcas Island Marathon & Trail Festival For watermark-free images for personal non-commercial use, please use the Buy drop down to purchase prints, merchandise and digital files. For commercial use inquiries, please contact me at: gjtach@gmail.com All images appearing on this web site (tachifoto.net) are the exclusive property of Glenn Tachiyama and Glenn Tachiyama Photography and are protected under the United States and international copyright laws. The images may not be reproduced, copied, transmitted or manipulated without the written permission of Glenn Tachiyama. All images are copyrighted © 2015 Glenn Tachiyama. All rights reserved...In other words, please don't steal from me!